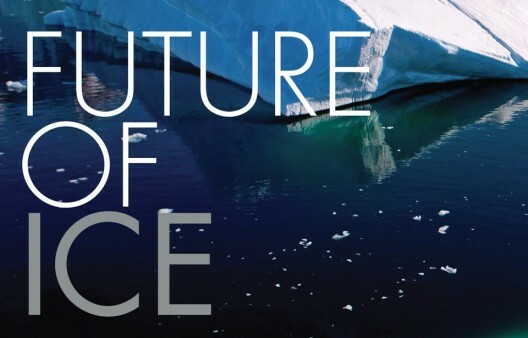 The Future of Ice Speaker Series highlighted the complex issues connected to our planet’s polar environments, becoming a tremendously successful quarter-long event on the University of Washington Seattle campus. 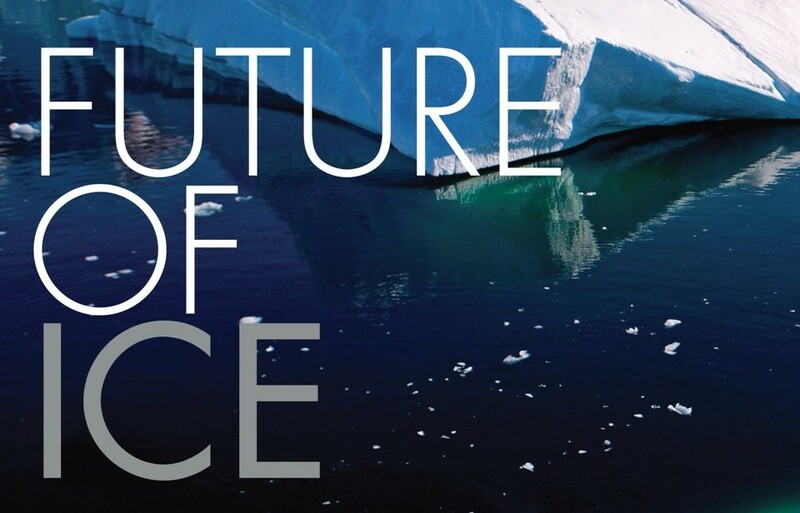 The subject matter proved a good fit for the middle of winter, providing a platform to highlight a diverse group of speakers and their perspectives related to the Arctic and Antarctic environments. Our speakers—James Balog, Tony Penikett, Jody Deming, Paul Nicklen, Dee Boersma and Sheila Watt-Cloutier—took us on a remarkable journey by sharing their experiences and expertise through scientific research, stunning imagery, and stories of the cultures and ecology that depend on the ice. The University of Washington has built a leadership position in polar research over the past 40 years and already has unparalleled programs in the natural science, social science and policy of the polar regions. In an effort to better understand the changing systems of our planet’s high latitudes, the College of the Environment and other a number of UW units are investing in current and expanded polar research, educational resources to develop future leaders in science and policy, and outreach activities that bring the story of the poles to our doorsteps. Read more about this initiative on the Future of Ice website, and watch a video of Sheila Watt-Cloutier’s talk.